 Want to build a dating app like Toga? Dating in the digital age has become a lot easier with the help of dating apps around. Now one can easily find true love & meet a future partner hassle-free. 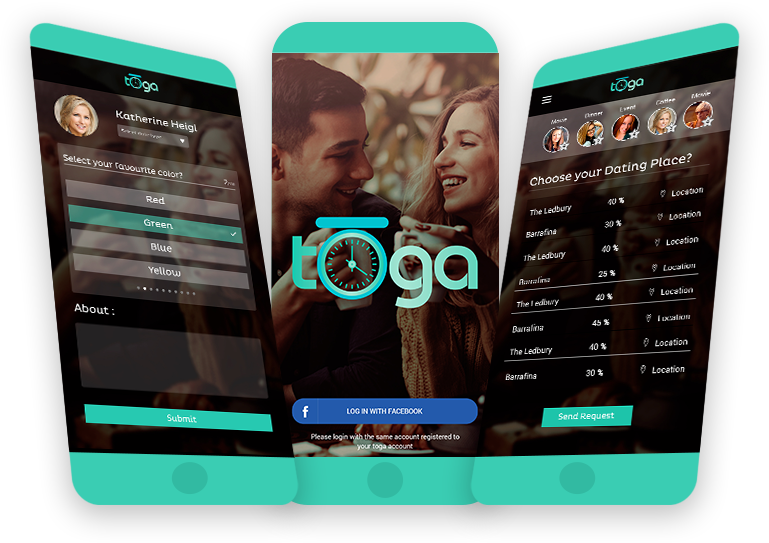 Toga, the newest form of dating app makes it really easy for you & helps you find a perfect match. With a ton of options, Toga is here! Dating apps are more of a social network & something valuable to the users can surely help your dating app to stand out. It’s never too late to find a perfect match for you. And to help individuals connect with their true partner, ChicMic has innovatively created Toga. 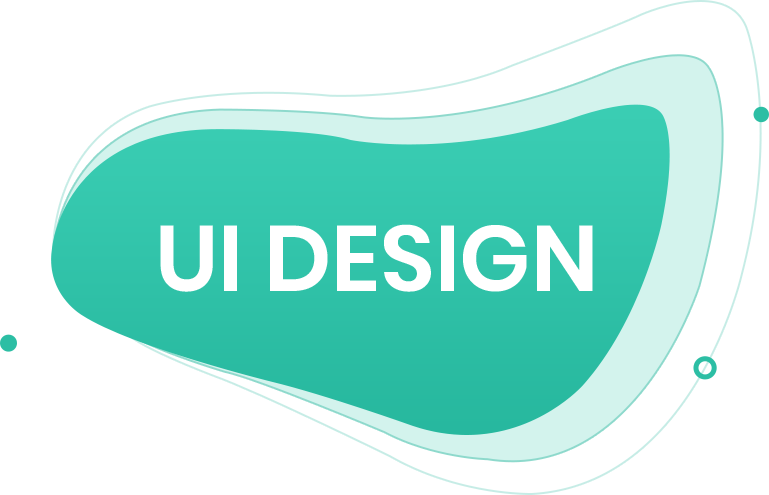 For an easier dating & better matching algorithms, Toga is developed based on the technology stack Node.Js, MongoDB, iOS & Android. What’s more interesting about Toga? 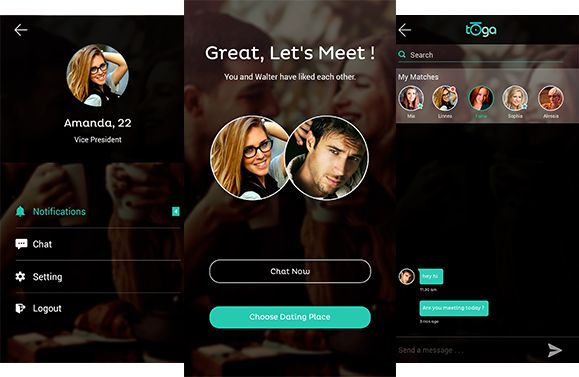 This Tinder type dating application offers more features like Selection of Date Type, Dating Place, Accept Date Location & Check route on Google Map. With an endless choice, Toga lets you discover who you like.